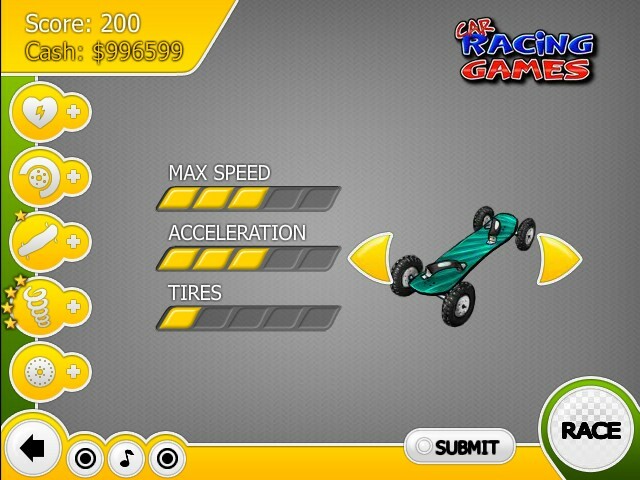 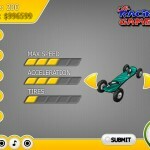 Sports Stick Driving Upgrade Carracinggames Click to find more games like this. 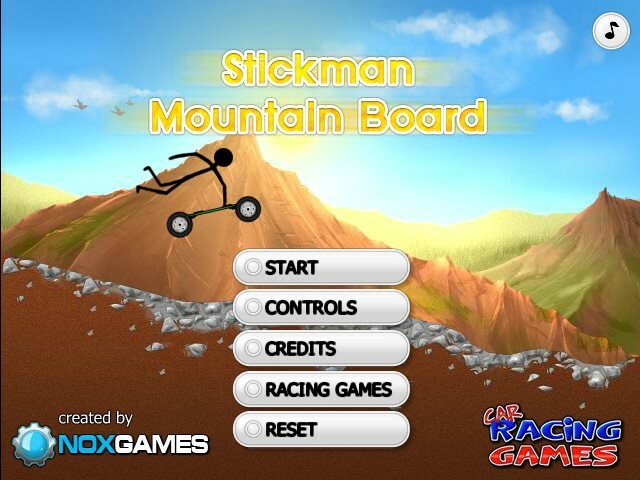 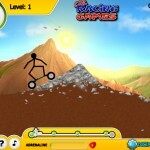 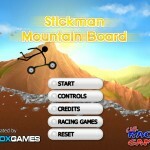 Stickman is an expert on his skateboard and is riding up and down the slopes of this mountain doing stunts with his board during each jump. 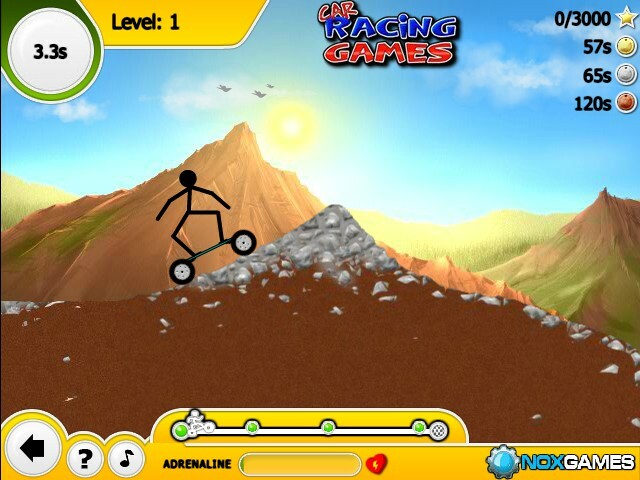 Go with him on his adventures on two wheels and flip out with the dizzying feeling on each ramp. 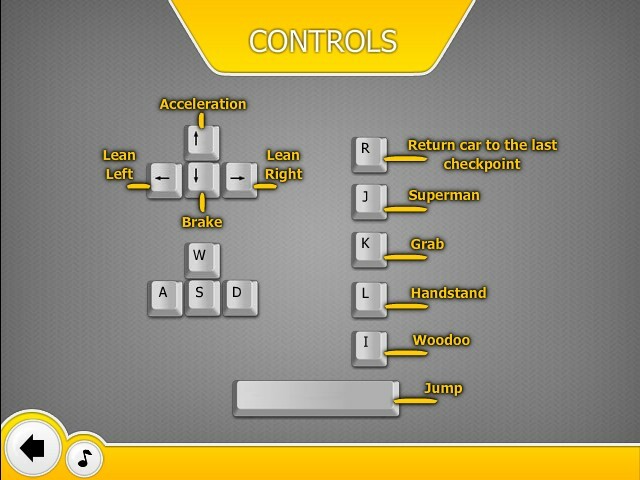 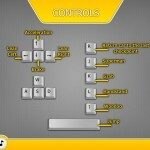 Hit the right key to do your favorite tricks and get hundreds of points.